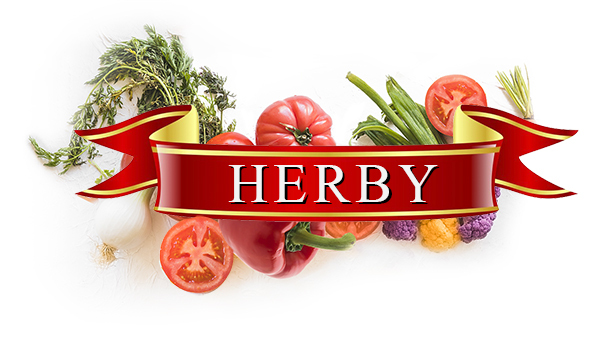 JOKER-HERBY continues the success of its precursor, once Agros-Herby and offers a broad palette of meat, vegetables and fruit products. 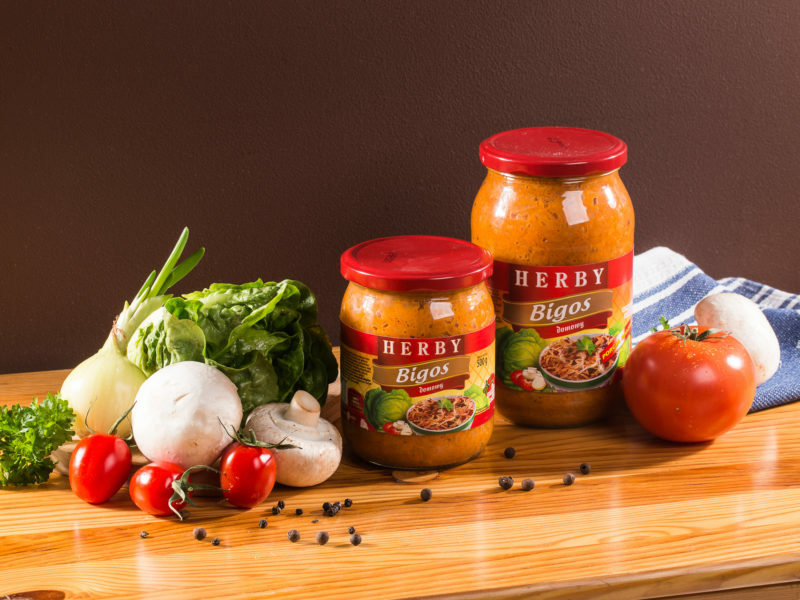 Our assortment includes products of best and constantly certificated quality, aligned with hearty and traditional recipes. 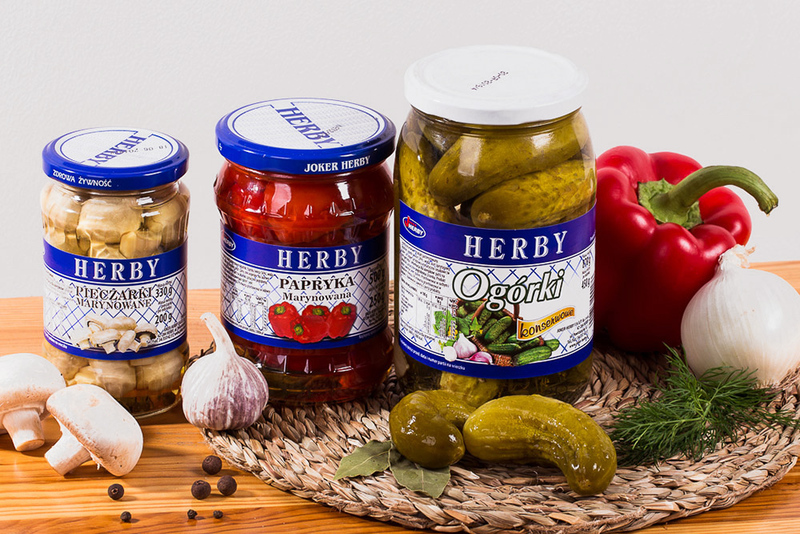 In order to succeed, all goods are subjected to a permant quality and freshness check in our laboratory and we attach a certain importance to a controlled manufacturing progress. Furthermore do we use vegetables exclusive from merchants in our regions. 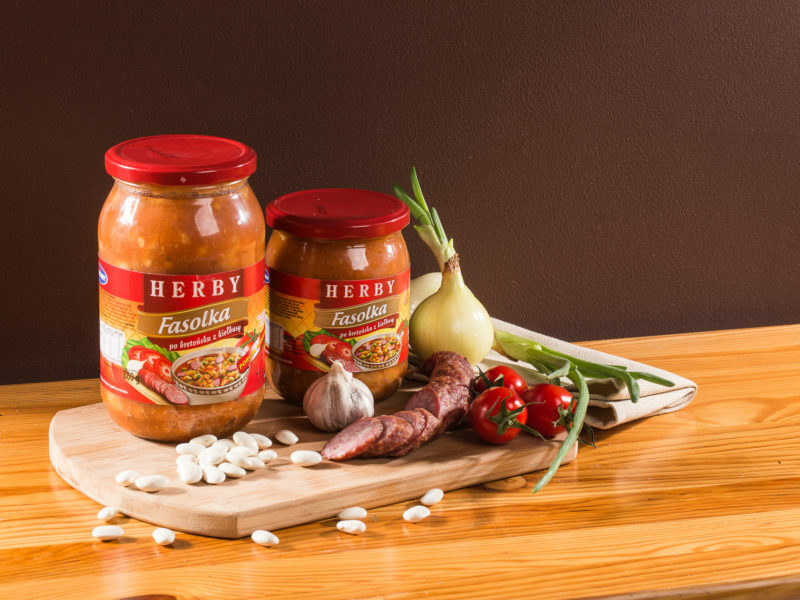 Due to our procedural technique to preserve, all products are free of preservatives in order to guarantuee a healthy and balanced diet. We also offer attractive discounts, favourable payments and delivery conditions. 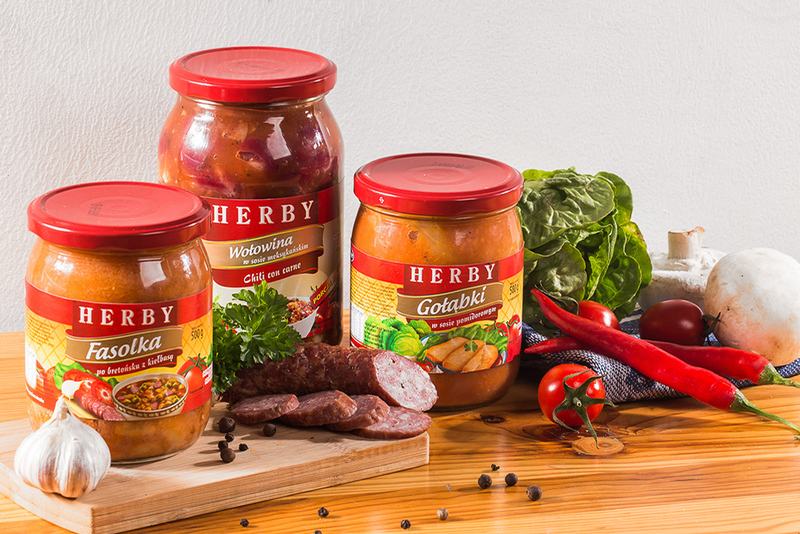 We offer a rich assortment and guarantee high quality as well as a special perfect flavour experience by carefully chosen ingredients which are dressed by traditional recipes. 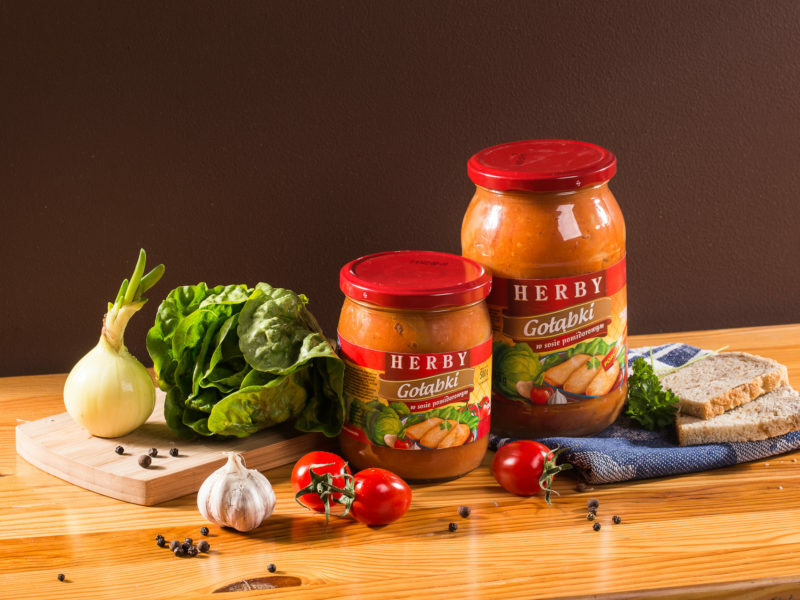 Our products are all made without any preservatives, they are healthy and easy in usage. 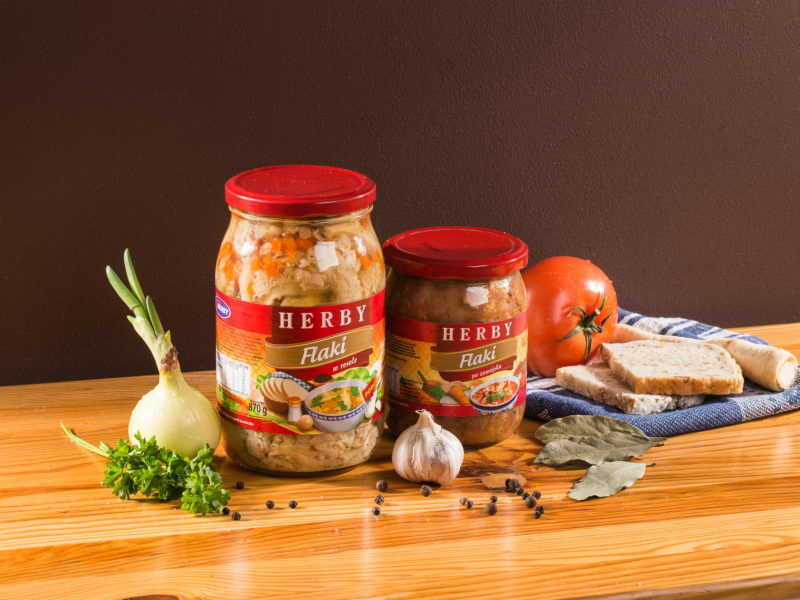 All products of firm JOKER – HERBY belong to the category HEALTHY FOOD!